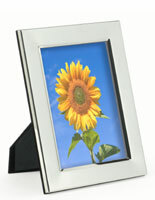 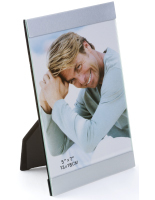 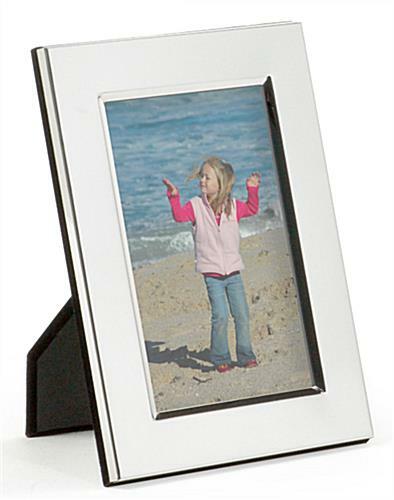 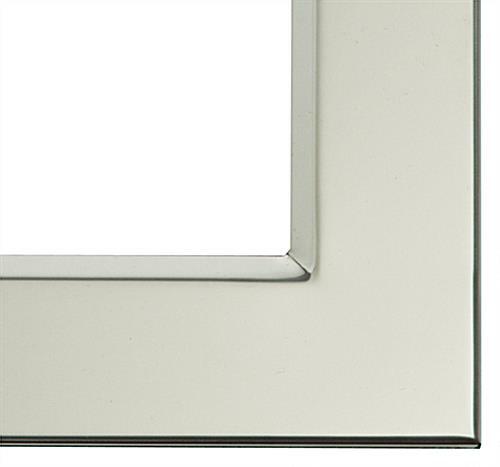 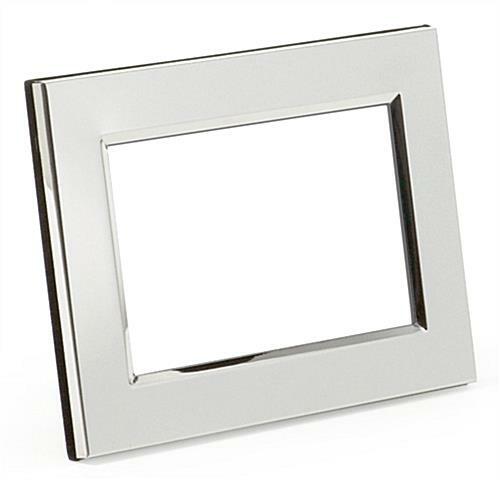 These silver plated photo displays are made of aluminum and feature a mirror finish. 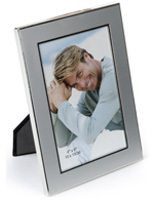 The frames for 4" x 6" prints feature a protective glass cover that protects their contents from dust and moisture. The photo displays also have a dual sided easel for horizontal or landscape placement. 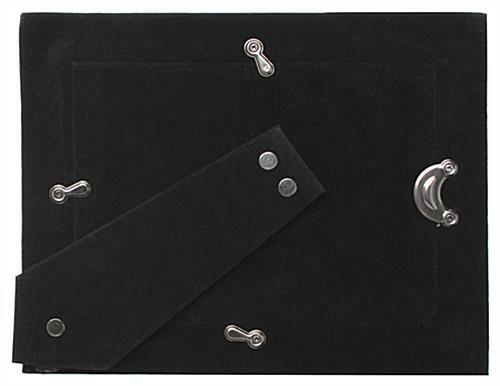 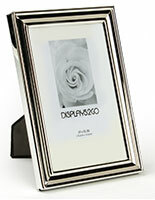 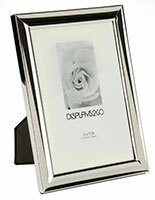 Aluminum picture holders like these make great personal keepsakes and gifts for special occasions. 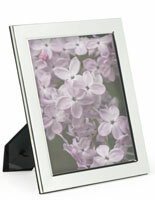 The displays with a glass lens offer a basic finish that directs attention to its contents, rather than its own design. 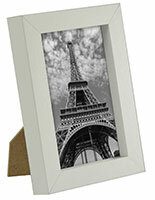 The picture holders are also available for 5" x 7" and 8" x 10" sized prints. 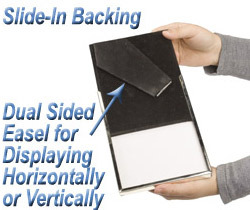 5.5" x 78.0" x 0.5"